Is Cannabidiol the Next Clinical Antioxidant? Emerging research shows that cannabidiol holds unique properties as an antioxidant. In the scientific summary, we profile two studies that review the potential of non-psychotropic cannabidiol as an antioxidant. This research has future clinical implications for cerebral ischemia, rheumatoid arthritis, types I and II diabetes, atherosclerosis, Alzheimer’s disease, hypertension, the metabolic syndrome, ischemia-reperfusion injury, depression, and neuropathic pain. Abstract / Oxidative stress with reactive oxygen species generation is a key weapon in the arsenal of the immune system for fighting invading pathogens and to initiate tissue repair. If excessive or unresolved, however, immune-related oxidative stress can initiate further increasing levels of oxidative stress that cause organ damage and dysfunction. Targeting oxidative stress in these various diseases therapeutically has proven more problematic than first anticipated given the complexities and perversity of both the underlying disease and the immune response. Growing evidence suggests that the endocannabinoid system, which includes the CB1 and CB2 G protein-coupled receptors and their endogenous lipid ligands, may be an area that is ripe for therapeutic exploitation. In this context, the related nonpsychotropic cannabinoid cannabidiol, which may interact with the endocannabinoid system, but has actions that are distinct, offers promise as a prototype for anti-inflammatory drug development. This review discusses recent studies suggesting that cannabidiol may have utility in treating a number of human diseases and disorders now known to involve activation of the immune system and associated oxidative stress, as a contributor to their etiology and progression. These include rheumatoid arthritis, types I and II diabetes, atherosclerosis, Alzheimer’s disease, hypertension, the metabolic syndrome, ischemia-reperfusion injury, depression, and neuropathic pain. Science review of potential clinical applications for pain, diabetes, Hypertension, Ischemia-reperfusion Injury, Depression, Neurogenerative Diseases, Obesity and Metabolic Syndrome, Atherosclerosis. In this study, the nonpsychoactive marijuana constituent cannabidiol was found to prevent both glutamate neurotoxicity and ROS-induced cell death. The psychoactive principle of Cannabis, THC, also blocked glutamate neurotoxicity with a similar potency to cannabidiol. In both cases, neuroprotection was unaffected by cannabinoid receptor antagonist. 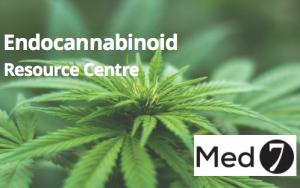 This suggests that cannabinoids may have potentially useful therapeutic effects that are independent of psychoactivity-inducing cannabinoid receptors and so are not necessarily accompanied by psychotropic side effects. Abstract / The neuroprotective actions of cannabidiol and other cannabinoids were examined in rat cortical neuron cultures exposed to toxic levels of the excitatory neurotransmitter glutamate. Glutamate toxicity was reduced by both cannabidiol, a nonpsychoactive constituent of marijuana, and the psychotropic cannabinoid (−)Δ9-tetrahydrocannabinol (THC). (A) The effect of cannabidiol on oxidative toxicity in neuronal cultures. Tert-butyl hydroperoxide-induced toxicity was examined in the presence or absence of cannabidiol. 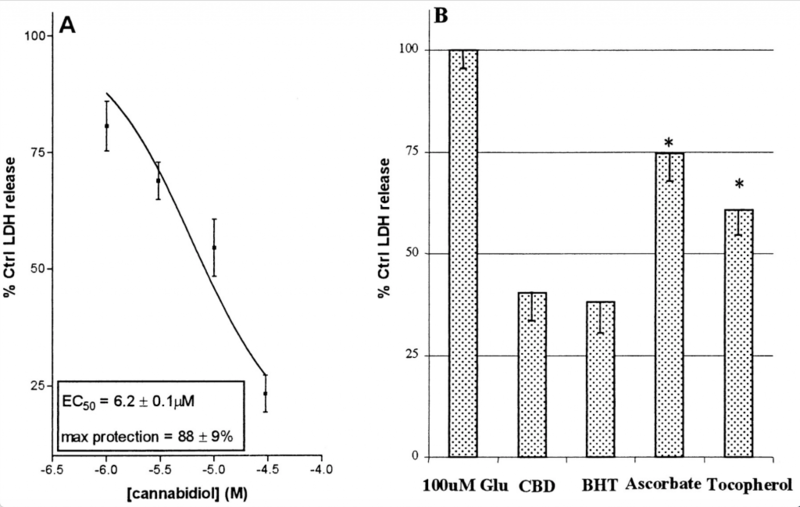 (B) Comparison of antioxidants and cannabidiol for their ability to prevent glutamate toxicity in neurons. The effects of cannabidiol, BHT, ascorbate, and α-tocopherol (10 μM) were examined in a model of AMPA/kainate receptor-dependent toxicity. All drugs were present throughout the glutamate exposure period. Each experiment represents the mean of four replicates repeated on three occasions. See Materials and Methods for further experimental details. 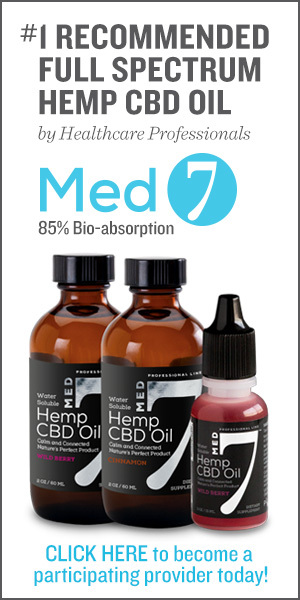 Significant differences between cannabidiol and other antioxidants are indicated with an asterisk. The neuroprotection observed with cannabidiol and THC was unaffected by cannabinoid receptor antagonist, indicating it to be cannabinoid receptor independent. Previous studies have shown that glutamate toxicity may be prevented by antioxidants. Cannabidiol, THC and several synthetic cannabinoids all were demonstrated to be antioxidants by cyclic voltametry. 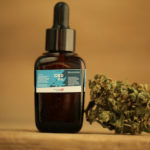 Cannabidiol and THC also were shown to prevent hydroperoxide-induced oxidative damage as well as or better than other antioxidants in a chemical (Fenton reaction) system and neuronal cultures. Conclusion / Cannabidiol was more protective against glutamate neurotoxicity than either ascorbate or α-tocopherol, indicating it to be a potent antioxidant. These data also suggest that the naturally occurring, nonpsychotropic cannabinoid, cannabidiol, may be a potentially useful therapeutic agent for the treatment of oxidative neurological disorders such as cerebral ischemia.